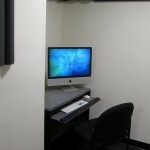 What new in the MC? 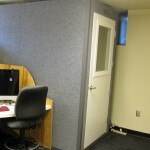 Well, we have 2 brand new podcast rooms bringing our total to 4 plus the studio, of course. 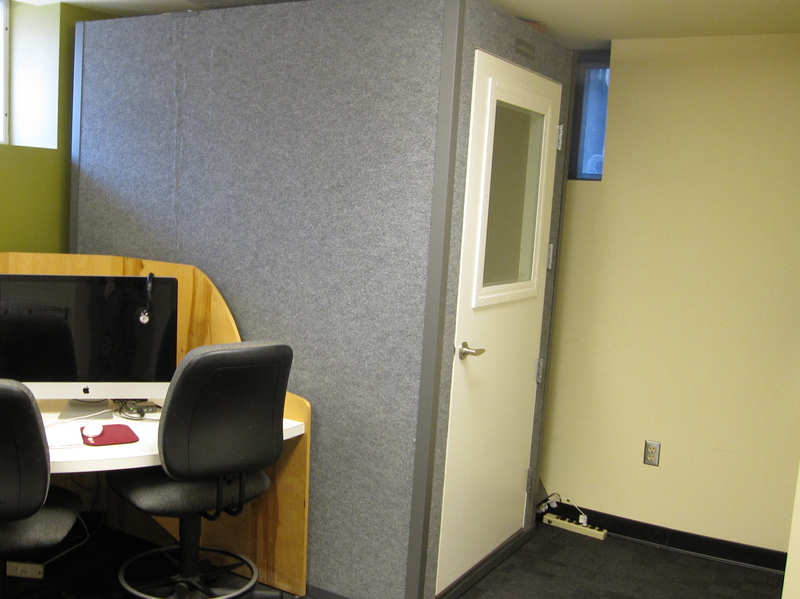 One podcast room is modeled after the previous ones as we converted a walkin closet. 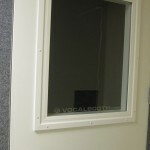 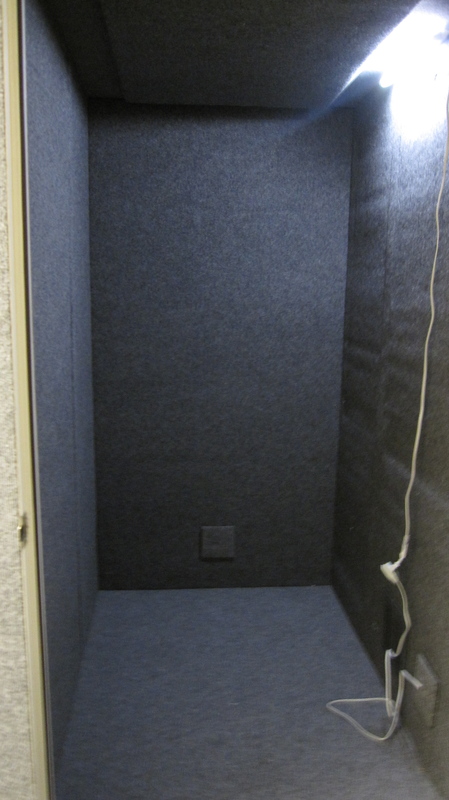 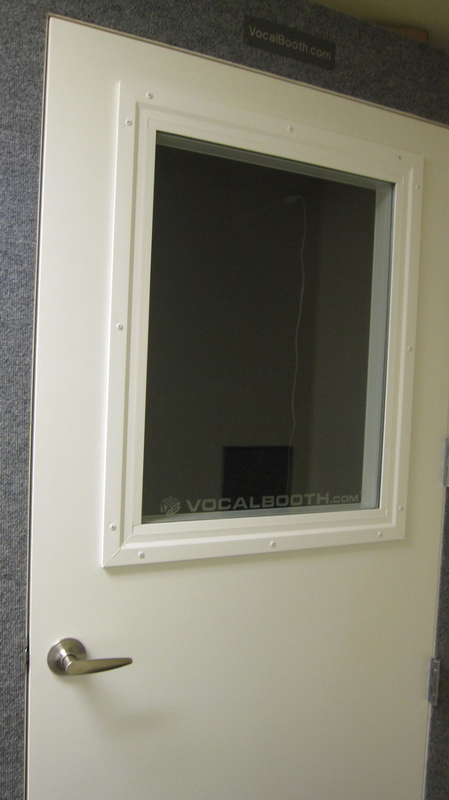 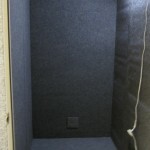 The other one is a pop up room from the company Vocal Booth. 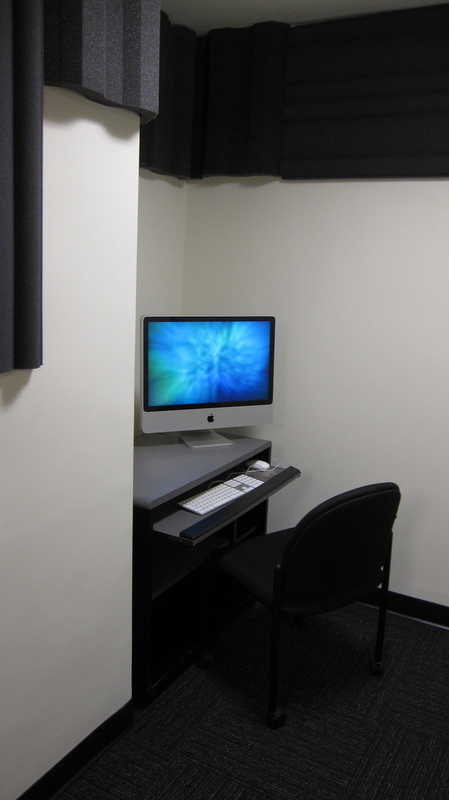 It is a bit of a smaller space than the others but by setting it up in the collaboration space, people can record in there while small groups could still work on project. 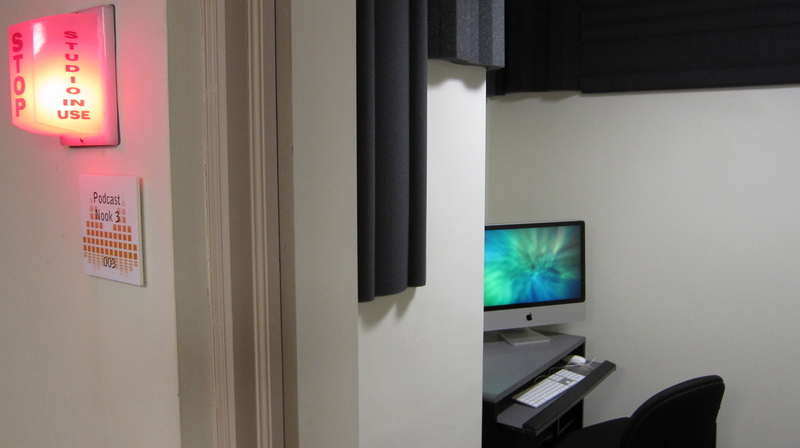 Seemed like a win-win situation to us. 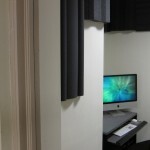 Stop by and take a look if you near by!